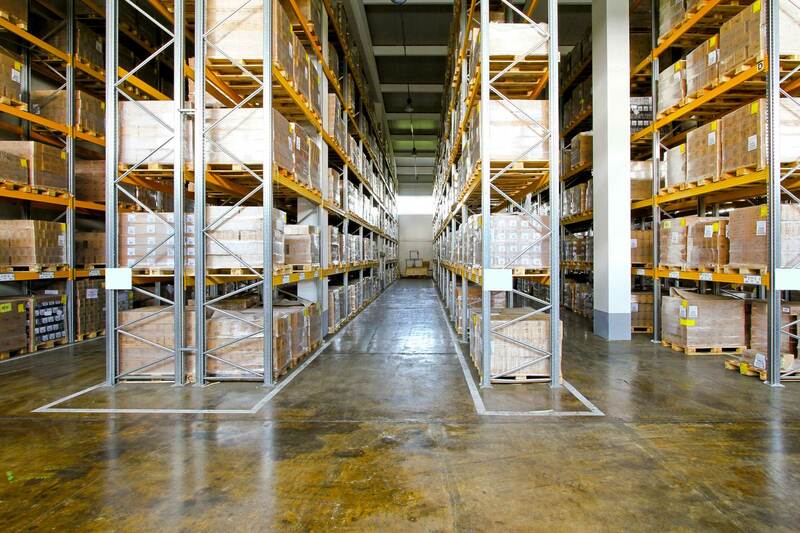 Vendor Managed Inventory, Contact R&S Industrial Supplies today! 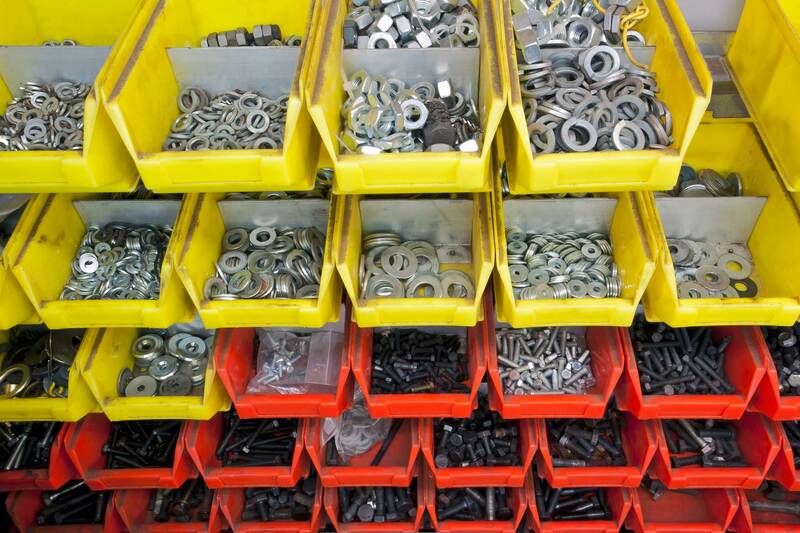 At R&S Industrial Supplies, our vendor managed inventory program helps you keep your supply bins stocked and ready, so you are never out of the essential materials you need to get the job done. 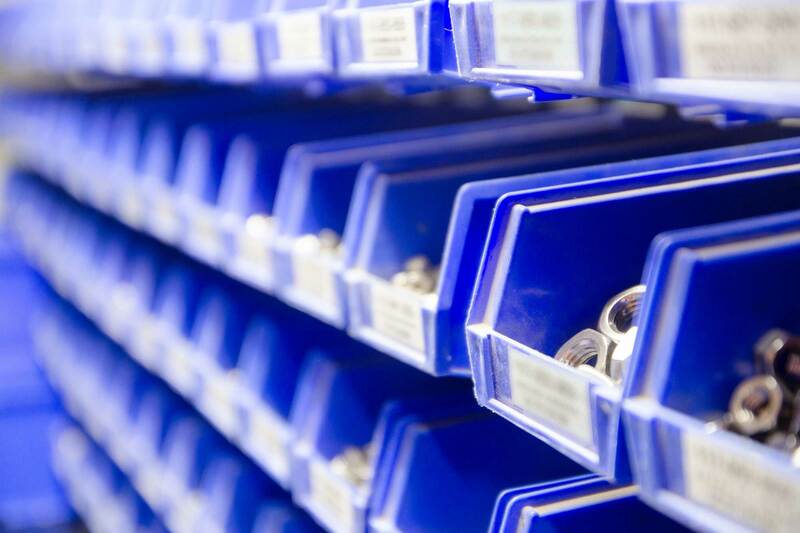 From weighted bins that let you know when your inventory is low, to vending machines that help you keep track of your materials, our Vendor Managed Inventory program keeps your materials up-to-date and available when you need them. 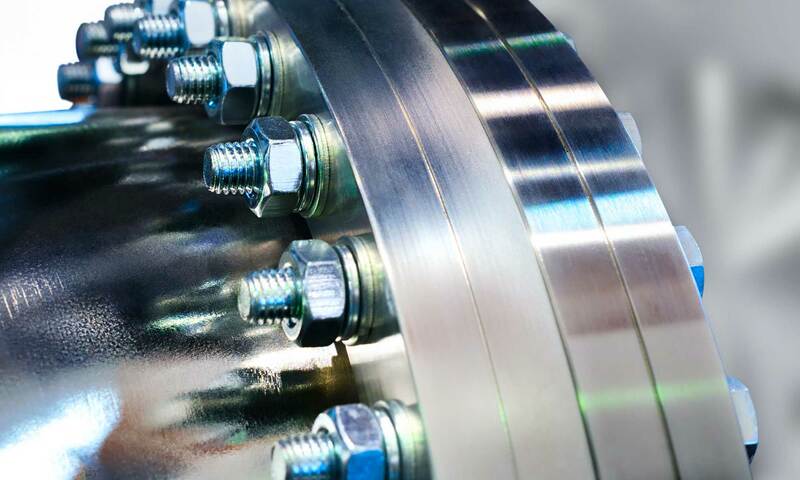 With R&S Industrial Supplies’ VMI program, you will reduce the number of vendors you source materials from. (And fewer vendors means fewer invoices and receiving paperwork, saving time and money.) 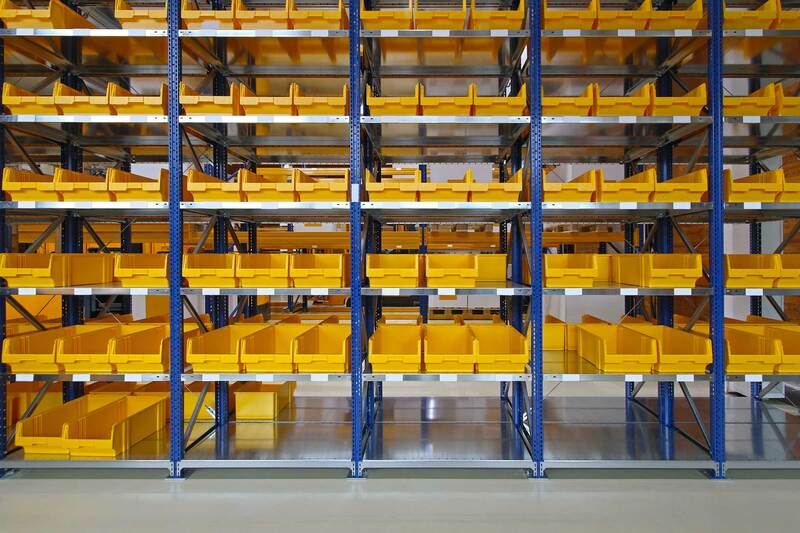 Our VMI program helps you minimize the amount of inventory on hand (keeping resources available for other needs), and reduces inventory handling. And, we continuously look for ways to improve your system. 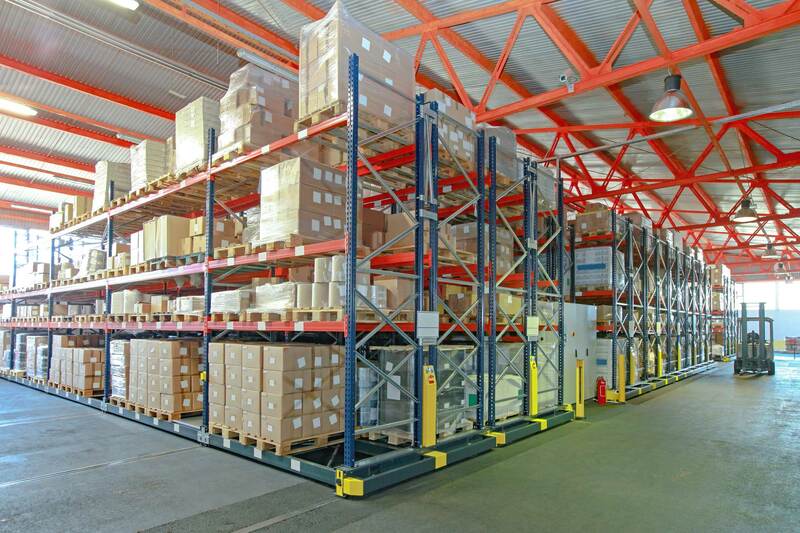 Contact us today to talk to a representative about how we can help you remove the burden of inventory management, and knock one more item off your to-do list.